The Annenberg Foundation exists to advance public well-being through improved communication. With its long history of grantmaking to support the exchange of ideas and knowledge, the Foundation is enhancing its direct involvement in the community. The Annenberg Space for Photography informs and inspires the public by connecting photographers, philanthropy and the human experience through powerful imagery and stories. Seamless 13’ glass screens display photography in 4K resolution with stunning clarity and saturation. The Digital Gallery allows for the display of thousands of images in a comparatively small location. In addition to showing images from the exhibiting photographers, the Digital Gallery screens short documentary films created to accompany the print exhibits. Wallis Annenberg, Chairman of the Board, President and CEO of the Annenberg Foundation, is a visionary who strives to improve the well-being of people and communities throughout the world. 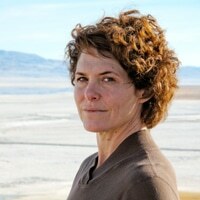 Wallis has spent much of her life focused on philanthropy dedicated to education, communications, arts and culture, medical research, animal welfare, social justice and environmental stewardship. Gregory Annenberg Weingarten is a Vice President and Director of the Annenberg Foundation and founder of GRoW @ Annenberg, a philanthropic initiative of the Annenberg Foundation. GRoW’s mission is to support a broad range of innovative projects and organizations providing opportunities to address social and cultural issues, meet urgent community needs, and offer inspiration and collaboration — all with the goal of improving the quality of life in communities here and around the world. Gregory is a member of various boards including the Annenberg Foundation Trust at Sunnylands, the National Parks Foundation, the University of Pennsylvania Museum of Archaeology and Anthropology, the University of Southern California’s Annenberg School for Communication and Journalism, the USA Foundation of The American Library in Paris, the American Friends of the Paris Opera & Ballet and the American Friends of the Louvre. 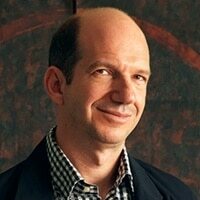 He is also a member of the President’s Council at the J. Paul Getty Trust and a member of the Chairman’s Council at the Metropolitan Museum of Art. 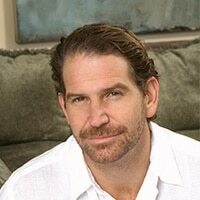 Charles Annenberg Weingarten is a Vice President and Director of the Annenberg Foundation and founder of explore.org, a philanthropic media organization. A filmmaker and philanthropist, he has directed and produced more than 300 short films, covering an inspiring range of people, places and nonprofits around the globe. Annenberg Weingarten created Dog Bless You, a platform for celebrating the guardians of the human spirit, and uses it as forum to pair service dogs and war vets with PTSD. He also created and developed Pearls of the Planet, the world’s largest network of live nature cams, which was established in partnership with global steward organizations and media outlets spanning the world and streams worldwide on explore.org. 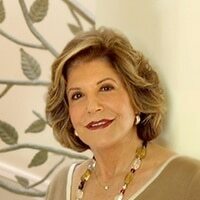 Lauren Bon serves as a Vice President and Director of the Annenberg Foundation. She is a graduate of Princeton University and MIT and holds degrees in architecture and the history and theory of art. She lived in London for more than a decade and currently lives in Los Angeles where she is raising a son and a daughter. Lauren’s work as a Director is most notable for her project-based philanthropy and her studio for practice, the Metabolic Studio. How much is admission to the Annenberg Space for Photography? Admission to the exhibits at the Space is free. Some workshops, forums and other special events may require registration fees. How often do exhibits change at the Photography Space? Exhibits change every three to six months. How do I arrange a tour of the Space? You can learn more about our daily tours for individuals and group tours here. To arrange a group tour, please complete our online School & Group Request form. 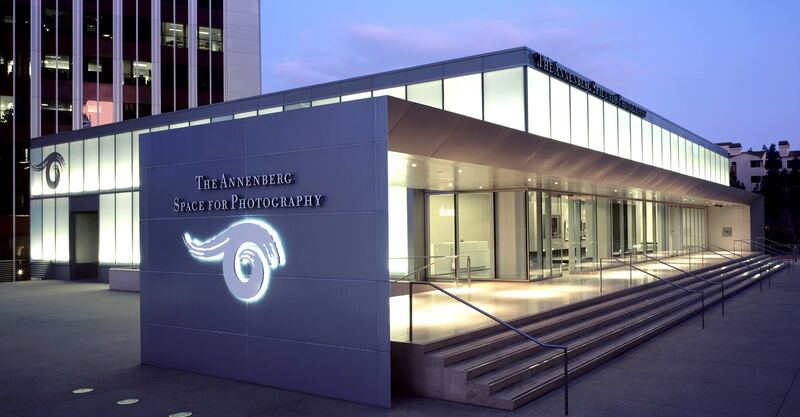 Can I hold a private event at Annenberg Space for Photography? For more information or questions about renting the Photo Space for your event, please email events@annenbergphotospace.org. Job openings are listed on the Annenberg Foundation’s website. All inquiries regarding employment should be sent to jobs@annenbergfoundation.org. I am a photographer and would love my work to be exhibited at the Photography Space. How do I submit my work? Because of overwhelming interest, we unfortunately cannot accept unsolicited submissions at this time. How do I register for programming events? Registration for our public programs is first-come, first-served for our free programming and available for a fee for our paid events. Visit our programming page for a list of upcoming public programs. The tickets sell out quickly – why does this happen? Since the programming events launched in 2009, they have grown tremendously in popularity. Due to the size of our venue, we have more interest in the programming events than we can accommodate. Make sure you’ve signed up for our newsletter to be among the first to know when new events are announced. I can’t attend the programming event. Is there another way for me to see it? Occasionally our free programming events will be available on Facebook live. Make sure to like our page to receive notifications when programs go live. Videos will live in our feed thereafter. To view a past lecture, visit the Watch page. I registered online for an programming event, but the tickets were never sent to my email account. What should I do? If you receive a web page confirmation after registering for a programming event online but do not receive an email confirmation, your ticket(s) have most likely been reserved. We find that tickets often don’t make their way to the recipient due to a misspelled email address in Eventbrite. If you did not receive a confirmation email you are not registered for the event. Please review your email address in your Eventbrite profile, or feel free to contact us if you would like to confirm that your name is on the list of registrants. Once I arrive at Annenberg Photo Space for a programming event, how do I check in? You have two options for checking in at a public programming event: bring your printed ticket with you or simply provide the name of the person who registered for the ticket to a guest service associate at the front desk upon arrival. How do I cancel my programming event ticket reservation? If you have reserved a free ticket to one of our programming event and find that you are unable to attend, please notify us by email at info@annenbergspaceforphotography.org. If you have paid for a ticket to one of our programs, please refer to the returns policy on the ticket or Eventbrite page where you purchased the ticket. Typically all ticket sales are final unless there is a waitlist, in which case refunds will be honored in the order they are received (with a minimum of 36 hours notice prior to event start, submitted via the appropriate Eventbrite refund request form).